Perfume sets make lovely gift ideas and this particular one retails for only £9.99 (currently on offer for £6.66). 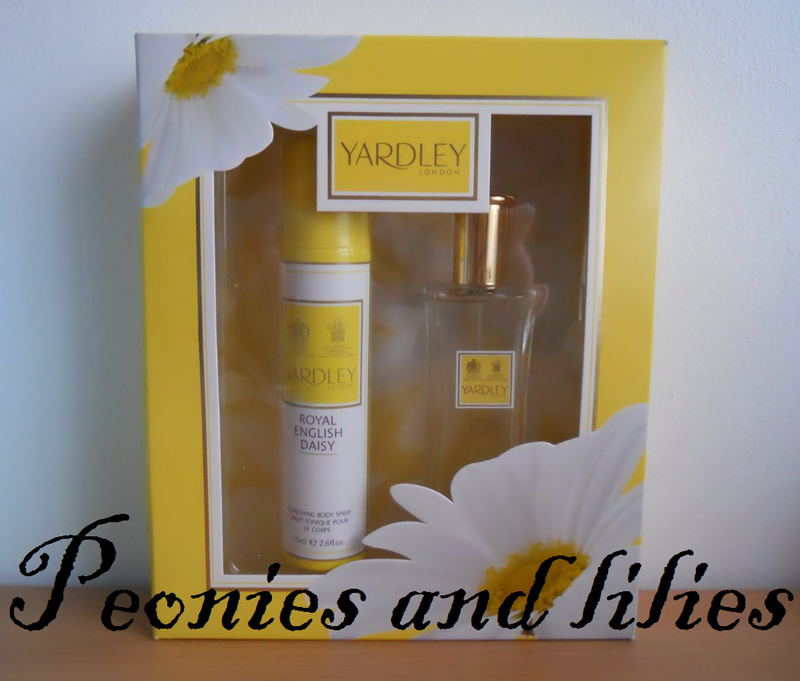 It comes in a range of scents but my top pick would have to be their new daisy fragrance. With a mixture of floral and fruit notes, it's light, fresh and perfect for everyday wear. Finally I love their new fine English soaps. 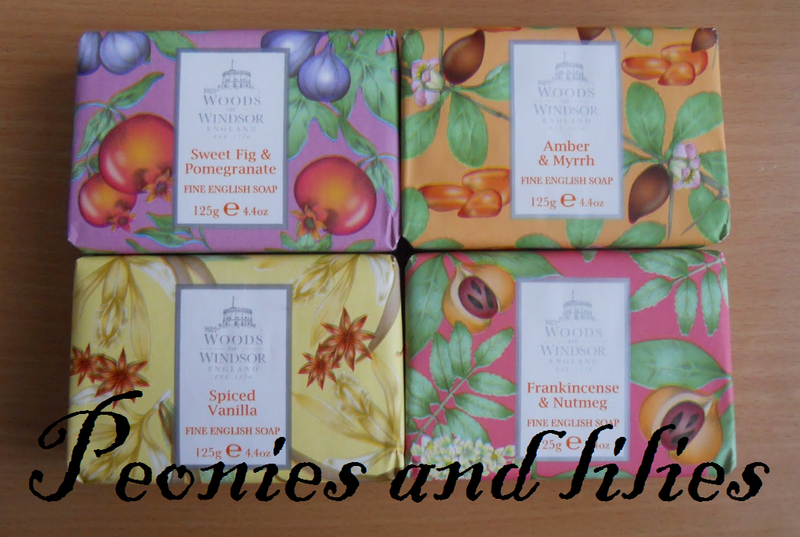 The soaps are tripled milled and come beautifully wrapped with a choice of 4 scents. 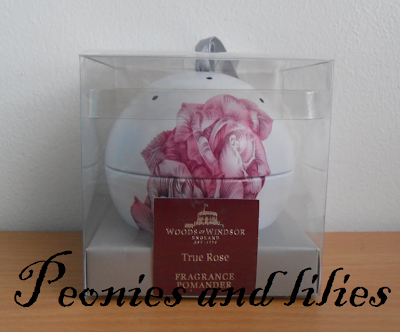 Fragrance wise, I highly recommend the Amber & myrrh one (RRP £4.95 each, currently 1/3 off). Have you tried anything from Yardley or Woods of Windsor? Will you be buying any fragrance gifts this year?